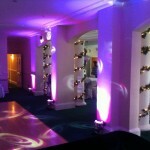 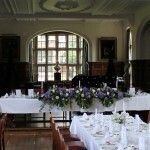 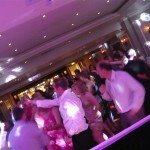 Over the past few years we have supplied many wedding disco‘s and DJ’s at Hinchingbrooke House in Huntingdon. 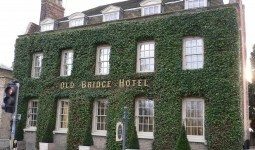 This has to be one of the nicest venues in our local area and has a gorgeous garden area. 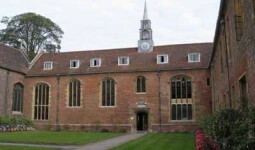 The inside of Hinchingbrooke house is actually a school but you would not know it from where you have your wedding breakfast and evening reception and disco.